Mattress Cleaning - Chem-Dry's fantastic [ 5 stage ] restoration. Our fantastic five stage mattress cleaning process will ensure that you sleep in peace. We have been cleaning all kinds of mattresses and mattress ensembles in Sydney over the last 25 years. Compared with steam cleaning, our method of cleaning is much drier, enabling you to sleep on your mattress within 6-10 hours (pending air flow). Our technicians will carry out an inspection and test clean (if required). All stains are then treated with our range of specialist Chem-Dry chemicals. 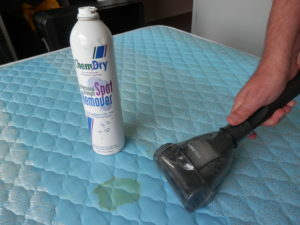 The mattress is then cleaned with our carbonated low moisture cleaning solution. Sanitiser is applied to ensure any residual bacteria is removed. Finally, we can treat your mattress with a dustmite treatment if you suffer from allergies. Did you know that you spend up to one third of your life asleep? Considering how much time we spend on our mattresses, it becomes clear that we need to clean them regularly. Most people are aware of the need to wash bedding and pillow cases at least once a month (research indicates it should be weekly), but less people stop to consider the importance of having a clean mattress. Through regular use, your mattress will accumulate dust mites, bacteria, dirt and mould. There is no way to stop this from happening. The combination of dust mites and mould, in particular, have been linked with health problems and allergies. Through regular cleaning of your mattress, however, you can reduce the levels of dust, mould, bacteria and dirt, helping you to breathe easier. Whilst it is often ignored, it is clearly an important part in ensuring we have a healthy and hygienic home. Our well-being and outlook are affected by our health. Where we sleep and how well we sleep can make all the difference to your attitude for the day. Lack of sleep often makes people grumpy and unhappy, as we really need a minimum of 6 hours sleep to function properly. In addition, the NRMA has estimated that one in six fatal accidents on the road are as a result of fatigue. Awareness of the need for safe and effective mattress cleaning is growing. We are increasingly aware of the negative impact of toxic chemicals in our lives. Our professional and qualified technicians at Chem-Dry QuickDry will clean and sanitise your mattress, giving you the best chance of night time relief. Chem-Dry QuickDry mattress cleaning and sanitisation treatment is offered throughout Sydney at competitive and affordable rates. With over 22 year’s experience in the industry, our technicians have seen it all when it comes to mattress cleaning and sanitising. They are experts in the field. We have often had customers who have had their mattresses cleaned by us, who call to let us know how pleased they are with the results and to tell us they have seen an improvement in their quality of sleep. We are also one of the leading companies advocated by mattress manufacturers when it comes to returning your mattress under warranty. We often get asked how a mattress should be cleaned. The question comes up because many people think they can clean mattresses themselves. Unless you have access to professional cleaning equipment and cleaning solutions you stand a good chance of making matters worse. Even with the right equipment and chemicals, you still have to clean the mattress without leaving too much moisture behind in the filling. Over enthusiastic cleaning (using too much water) will quite often lead to mould incubation over time and then you might as well throw your mattress out. Chem-Dry QuickDry recommends that you only use a professional mattress restorer at all times. We use specialised mould and dust mite treatments that are not available to DIY enthusiasts. Our technicians are regularly asked to resolve attempted mattress cleans where customers have spread stains, or over wet the mattress or base. With our expert Chem-Dry mattress cleaning and sanitisation, you and your family can rest assured that all bacteria and dirt is removed safely. As part of our mattress cleaning service, we thoroughly clean and sanitise your mattress on both sides (where applicable), and can even clean upholstered headboards to ensure you are able to rest and breathe easier. 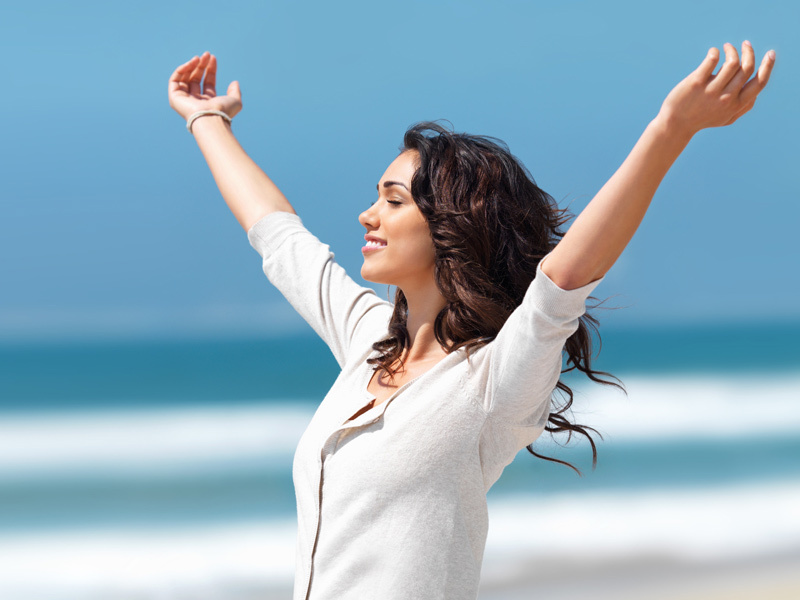 We also provide the additional option of dust mite treatment for those with particularly bad allergies. 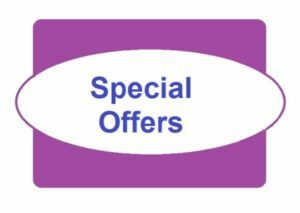 We have a number of fantastic specials which provide you with great value for money. Give us a call at Chem-Dry QuickDry today and see how we can assist you. As Australian Franchise winners of 2010, we are almost certain that you’ll be extremely impressed with our services. Alternatively, why not fill out our booking form and have one of our staff members contact you via phone or email as soon as possible. If you choose to complete the booking form, please mention the size of the mattress you would like to have cleaned. Professional rug cleaning & protection. Tile and grout cleaning and sealing. Aeris air conditioning treatment. Leather upholstery cleaning & protection. Please remember to enter as much information into the quotation request form as possible. This will help us to give you an accurate price guide for our services.